Garver's Gary Bennett takes aim during the trap shoot competition. Garver employees are continually finding ways to support and give back to their communities. 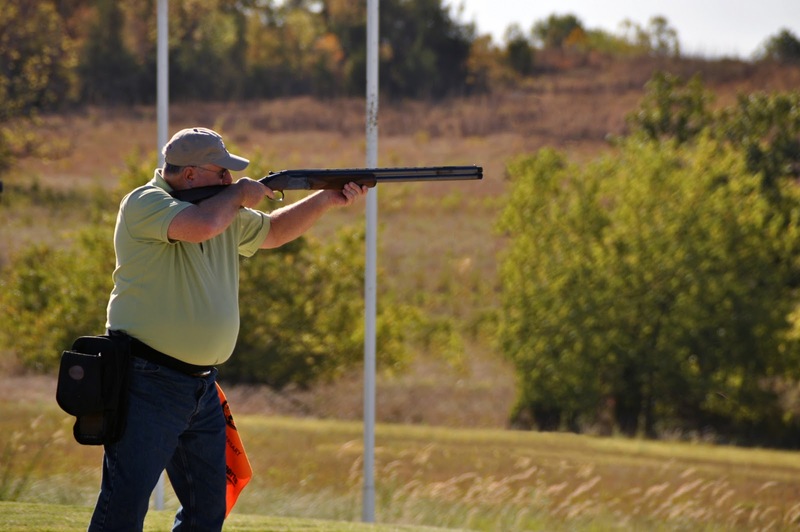 At the end of September, and for the third consecutive year, a group of Garver employees competed in a competitive clay pigeon shooting contest to raise funds for a two-year, higher-education institution. 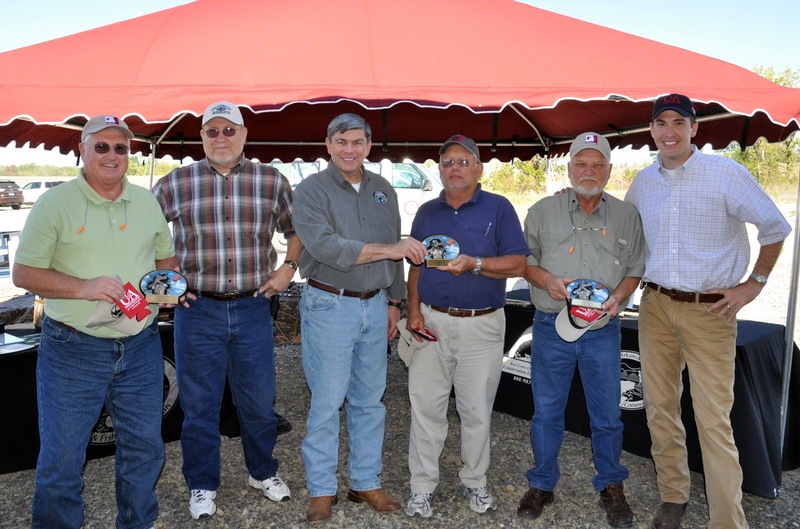 Garver organized two teams and participated with 60 shooters and 20 teams in the Fifth Annual Pulling for Education Trap Shoot in Columbus, Arkansas. Proceeds benefited the University of Arkansas Community College at Hope Foundation. Garver's team of Gary Bennett, Jim Ward, and John Ed Watkins won first place in the second flight. Glynn Fulmer, TJ Bruck, and Blake Martin also teamed together.